Over a third of children in Japan's Fukushima region could be prone to cancer if medics don’t apply more effort in treating their unusually overgrown thyroid glands and commit to international health aid and consultations, according to a new report. 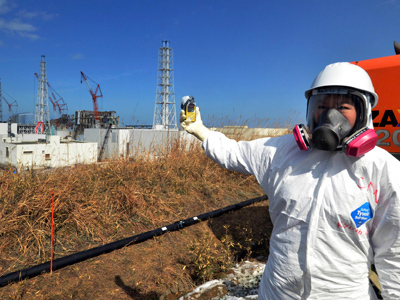 ­The shocking new report shows that nearly 36 per cent of children in the nuclear disaster-affected Fukushima Prefecture have abnormal thyroid growths. This is an extremely large number of abnormalities – some of which, experts say, pose a risk of becoming cancerous. After examining more than 38,000 children from the area, medics found that more than 13,000 have cysts or nodules as large as 5 millimeters on their thyroids, the Sixth Report of Fukushima Prefecture Health Management Survey states. 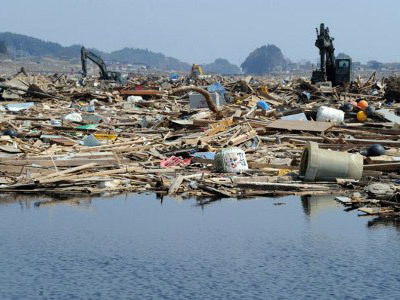 In comparison, a 2001 analysis by the Japan Thyroid Association found that fully zero per cent of children in the city of Nagasaki, which suffered a nuclear attack in August of 1945, had nodules, and only 0.8 per cent had cysts on their thyroids, reports the Telegraph. Radiation enters the body and is distributed through soft tissue, especially in muscle, and then accumulates in the thyroid. It is this accumulation that can potentially lead to cancer. "Yes, 35.8 per cent of children in the study have lumps or cysts, but this is not the same as cancer," says Naomi Takagi, an associate professor at Fukushima University Medical School Hospital, which administered the tests. "This is an early test, and we will only see the effects of radiation exposure after four or five years" she added. But some doctors are outraged that the results are not being sufficiently publicized. "The data should be made available. And they should be consulting with international experts ASAP. And the lesions on the ultrasounds should all be biopsied, and they're not being biopsied. And if they're not being biopsied, then that's ultimately medical irresponsibility. Because if some of these children have cancer and they're not treated, they're going to die," says pediatrician Helen Caldecott, as cited by Business Insider. 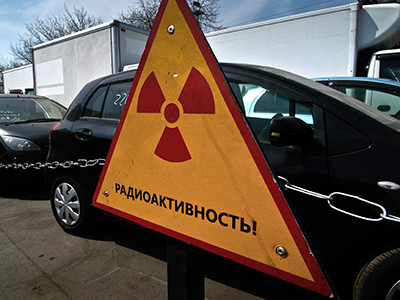 The World Health Organization warns that young people are particularly prone to radiation poisoning in the thyroid gland. Infants face the direst consequences, as their cells divide at a higher rate. 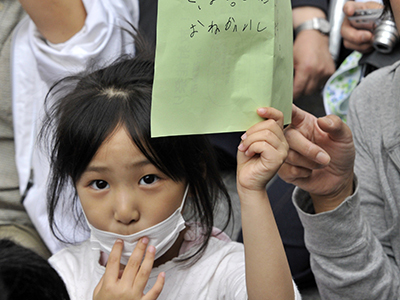 Children who were under 18 when the nuclear disaster struck last year will be subject to continuous thyroid examinations every two years until they reach 20 years of age, and after that, every five years for the rest of their lives. It is also believed that some children were exposed to "lifetime" doses of radiation to their thyroid glands, says a report by Japan's Institute of Radiological Sciences. 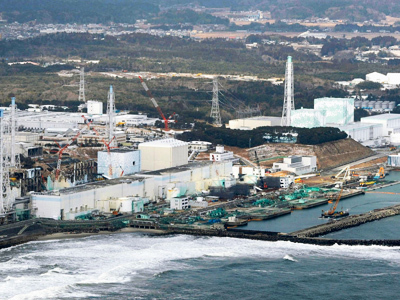 Since the last year’s tragedy, Japanese authorities and TEPCO officials have repeatedly faced accusations that they withheld vital information about the radiation leak levels in the area and downplayed the real scale of danger. 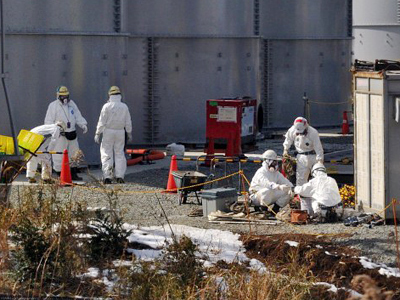 Nor have the long-term consequences of the radiation's spread been estimated yet. The latest research suggests that in a matter of five years, highly-contaminated ocean water from the area could reach the West Coast of the US.